Today, Katherine Bone stops by and that means two things: pirates and prizes! Katherine’s new release, Duke by Day, Rogue by Night is the first of her Nelson’s Tea Trilogy novels, available now through Crimson Romance. Read on to learn about her, her story, and be sure to leave a comment with your email address or twitter addy to be entered to win some pirate booty (we even have a photo)! Katherine, give us an overview of Duke By Day, Rogue By Night. (Rubs hands together with glee) Thanks, Amanda. I’d love to! Duke by Day, Rogue by Night can best be described as Master & Commander meets The Scarlet Pimpernel. Percival Avery, Marques Stanton, is the son of a duke and a member of a mercenary group, Nelson’s Tea, first sons pledged to serve Admiral Nelson. In the first book of the Nelson’s Tea trilogy, Percy is undercover as a pirate in search of his sister’s killers. When his ship attacks a merchantman bound for Spain, he’s forced to choose between vengeance and saving his commander’s niece, Lady Constance Danbury. What ensues is a game of wit and verve as Percy tries to honor a vow he gave his father. To do this, he masquerades as a popinjay by day and a rogue by night in order to keep Lady Constance from threatening his mission and from discovering his true identity. I’d be happy to share. Thanks! I’ve been on an adventure since I was born. By the time I was 2 ½ years old, I was flying to Europe to see my father for the first time. Born and raised an Army brat, I traveled the world until I went to college to study art and met my rogue at a disco (of all places!). Two years later, we were married and I was whisked away to one adventure after another. During that time, our four children were born and wrote poetry. I read romance late into the night to calm my fears, especially when loneliness took hold. It was then that stories of swashbuckling adventure began to formulate in my mind and I began researching my very first book. Oh, that’s an interesting question, Amanda. I’ve tried to figure out if I am a plotter or a panster. What I’ve discovered is that the characters come to me first. I might see a setting or a scene in my mind, but the characters tell me their stories before I write. At this point, I like to brainstorm with a good friend. She and I will hash around ideas until the pieces are fleshed out enough that I can get started on a storyboard and then write. I don’t like to know too much about my story, but just enough to know where I’m going and how it’s all going to end. What happens during the writing is always a surprise! So I guess I’ve figured out I’m a planster. LOL! Yes, my favorite part of writing — reading! Oh, so many wonderful writers have influenced me and my desire to write my own books, from Kathleen Woodiwiss’s elegant and well-defined narrative, to Julie Garwood’s wit, Johanna Lindsey and Fern Michael’s swashbuckling adventures to recent books by Katharine Ashe and Shana Galen, who, in my opinion, have brought back the old style and sense of history that I loved so much from their predecessors, and have given stories a broader, modern appeal. Funny you should ask this question. Family is so important to me and my characters. When you move every 2-3 years, family is all you have. In all of my books I incorporate the theme that my characters will do anything and everything to protect the ones they love or to keep them safe. There is no greater calling than to cherish and nurture a family bond. The BEST question EVER! Next up for me is book two in the Nelson’s Tea trilogy, The Rogue’s Prize. This book will showcase another Nelson’s Tea member and a character from Duke by Day, Rogue by Night, Captain Henry Guffald. This book is a fantastic swashbuckler as it spans the Cornish Coast to Spain and back. It also includes a pirate heroine, Adele Seaton. Adele has six brothers so you can be sure she’s learned what to do in order to keep up with them in the smuggling business. And I can say with considerable pleasure, this book is nonstop adventure and mayhem. The Rogue’s Prize is slated to come out 03/2013 via Crimson Romance. And I hope to have the third book in the trilogy, Redeeming the Rogue, out next year too. The best piece of advice I can give a new writer is to never give up. Never stop believing that whatever you want to achieve can come true. Believe to receive, not the other way around (achieving to believe). As the journey toward publication begins, never forget why you wanted to write in the first place. Disappointments will come. Rejections will pour in. But when they do, REMEMBER the joy of writing and why you started writing. It’s not the destination but how you get there, right? I know that sounds corny but it’s so incredibly true. I’ve been there. It took me forever to send my writing out into the world, but I finally did after sabotaging myself for years. If I hadn’t sent my ship out, it would have never come back to port. So write the story of your heart. Let it air. Revise it. Then share it with the world, me hearties! Katherine Bone is addicted to history and romance. 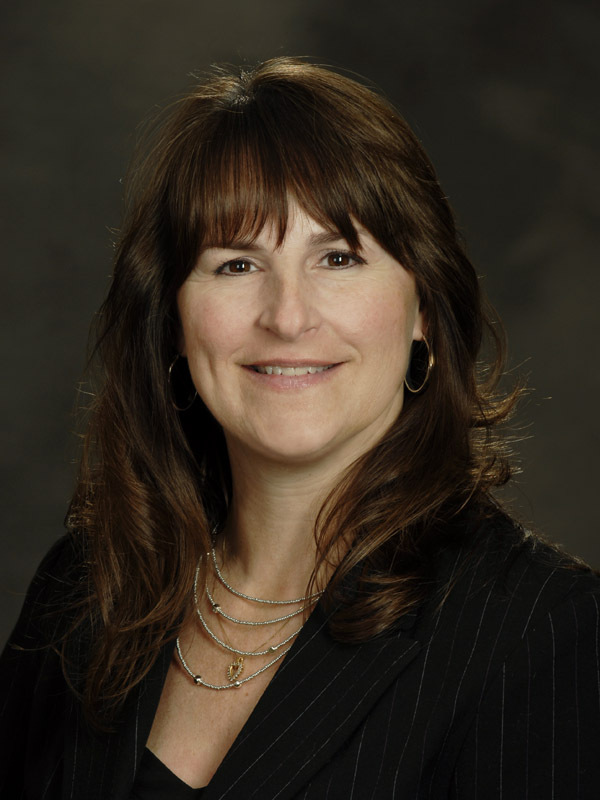 Raised an Army brat, she had the great fortune to marry an officer and travel the world. After raising four children and putting down roots in the south, the muse came calling with abandon, complete with swashbuckling adventure, mayhem, and Alpha males too impressive to ignore. I'd also like to thank everyone who stopped by to read or respond. Y'all are the best!!! I had a great time!!! And the winner of my Author Interview Giveaway is…. drum roll please… (cough) a dram of rum for me throat please, Amanda. Ahem… Yes, much better now. Man the braces! Oooh, I didn’t know there was booty! I would have dropped everything and come over earlier. I loved your book, Katherine, and your swashbuckling pirate. I’d of spent all my time at sea locked up with him, too. You have the coolest prizes, Katharine. Very fun post. Thank you! Arrrr, Katherine! Wonderful interview! And I love the name of your series, the Nelson’s Tea Trilogy. That’s a great name. I can’t wait to read all of your novels! Great interview. Katherine, I can’t wait to read your book and Ashlyn’s is in my TBR pile. Great interview! And I love The Scarlet Pimpernel. Intrigue, pirates and romance definitely has me hooked. 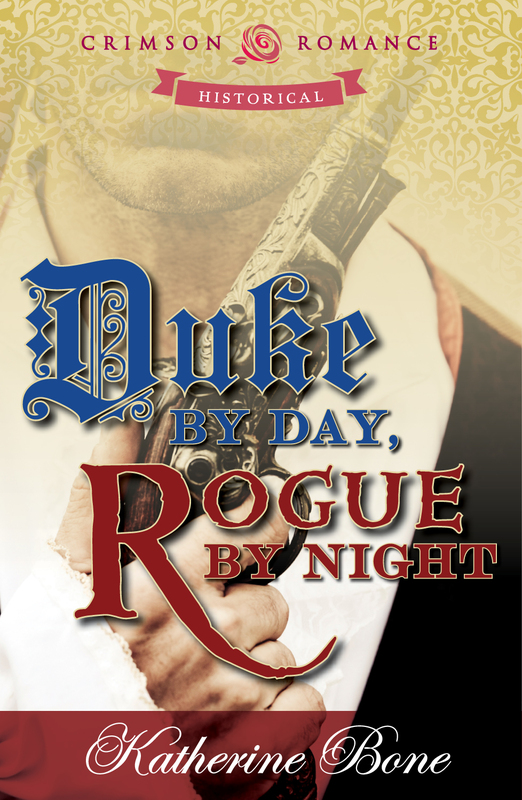 Duke by Day, Rogue by Night will go on my to-be-read list. Hi Ashlyn!! Thanks for posting! I’m glad you agree that The Scarlet Pimpernel is WAY cool on the way to awesomeness. LOVE the different versions I’ve seen on the screen. Antony Edwards and Jane Seymour’s version stands out but I love the BBC version with Richard E. Grant. There’s something about a man with duel personalities and secrets, isn’t there?